Cheyenne, Wyo. 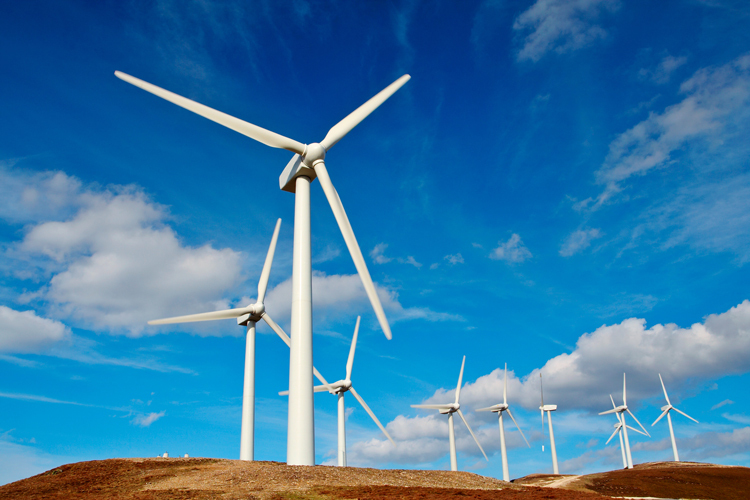 — The Wyoming Public Service Commission approved PacifiCorp moving ahead with a significant wind and transmission expansion plan that would add enough new wind energy to power more than 400,000 average homes by 2020. In a bench decision, the Wyoming PSC approved a settlement agreement between PacifiCorp, the Wyoming Industrial Energy Consumers, the Wyoming Office of Consumer Advocate and the Interwest Energy Alliance on the new wind and transmission portions of PacifiCorp’s Energy Vision 2020 proposal. The commission also approved the Certificates of Public Convenience and Necessity (CPCNs) that are needed for construction of the Wyoming-based wind and transmission projects. As part of the settlement agreement, a previously announced 161 MW wind project in Uinta County, Wyo., will no longer be included in the initiative. PacifiCorp also agreed to additional customer protections in the event of cost overruns as part of the agreement. Included in the approved settlement are three new Wyoming wind projects that will provide a total 1,150 MW of new wind, which represents a nearly 60 percent expansion of PacifiCorp’s current owned and contracted wind fleet, as well as a 140-mile high-voltage transmission line in Wyoming that will help more wind energy connect to PacifiCorp’s transmission system. In addition to the new wind projects and transmission line, the company’s Energy Vision 2020 initiative would upgrade, or “repower,” the company’s existing wind fleet in Wyoming, Washington and Oregon with longer blades and newer technology to boost output and extend the life of the projects. Approval of the repowering plan is being considered separately by the Wyoming commission and still pending. Components of the plan also are still waiting state regulatory approval in Utah, Oregon and Idaho. The Energy Vision 2020 projects were identified in the company’s 2017 Integrated Resource Plan as the most cost-effective option to meet customers’ energy needs over the next 20 years. Completing the projects by 2020 will allow customers to realize the full benefit of production tax credits and provide a net savings for customers over the life of the projects. For more information, visit www.rockymountainpower.net/ev2020.